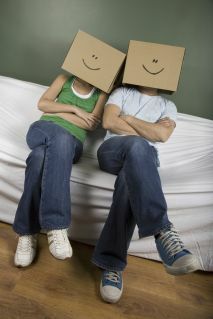 Moving House Without Losing Your Mind! When Moving Home, What Should I Let My Landlord Know? How To Keep Calm On Your Moving Day! 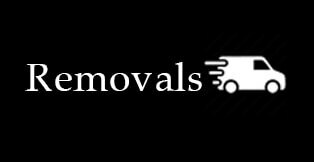 Are Van and Man Removals Trustworthy? Planning a Relocation? Use Some Help! Moving out on a Perfect Time is all that Matters! Wine and Liquor: How are they Effectively Packed? Electronic Devices: How are they best moved? What Do You Need Solicitor For? Moving Boxes - How to Choose the Right Ones?